All I could think when seeing Ryan is wondering what that the wet towel rolled up by the door was for. Sell/ return that camera and get a proper DSLR. Insane ripoff for a camera with an older model 1/2.3 inch image sensor. 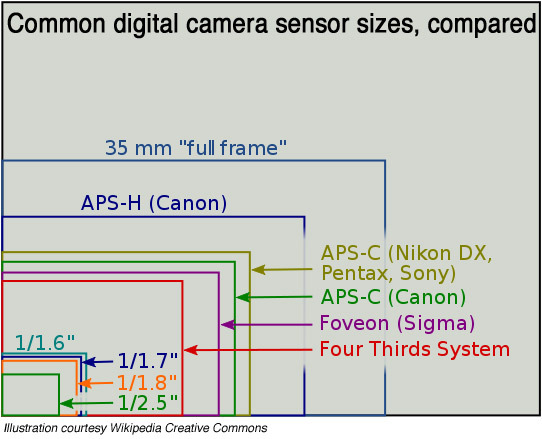 that it the standard sensor size for sub $200 digital cameras. The camera maxes out at ISO 400 in terms of image quality, after that, things turn to mush. $31 more than the super zoom point and shoot. If you are still in your return period, consider upgrading. You will not only gain raw support and significantly better image quality. you will also have a faster focusing system, better live view screen, better video recording ability. Personally, I use the T2i which (according to my research almost 2 years ago) is the same as the T3i just without a flip-out LCD screen and without a "beginner mode button" or something. Ahh that means they have nothing to compete with the amazing, 200W FX9590! Clearly Intel has given up the 200W market to AMD. Ryan Shrout is a really smart, nice, competent, amiable, etc, etc geek. But as geeks get older (& hopefully wiser), the rule is "let your wife dress you" so you have at least a facade of being cool. Of course this doesn't fool anyone, but non-geeks truly appreciate the effort. Really, that goes for all you geeks. Niceeeee tieeeee Ryan ;) TomB (retired military physicist) PS: I watch Ryan on twit too. You are f*ckin right! I found a video which proves it!